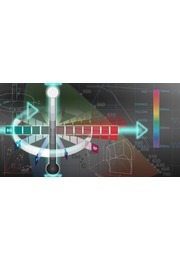 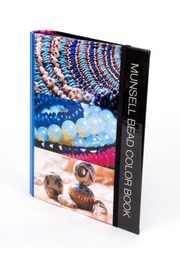 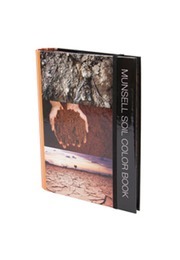 The book includes a brief tutorial on how the Munsell Color System works, with easy to follow graphics for understanding where the Munsell color space the color is located. 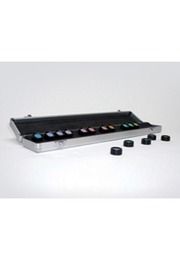 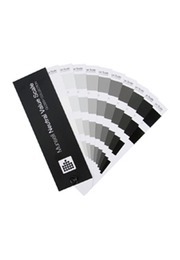 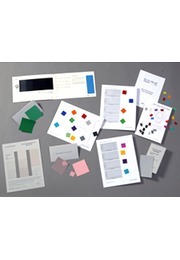 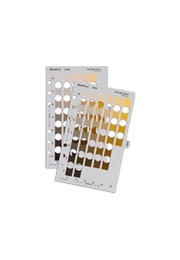 The Matte Collection contains over 1,600 removable high-gloss color samples on 40 constant-hue pages. 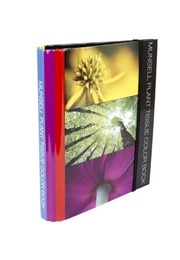 Binder Specifications: Single 3.5" ring binder: 13.75" (L) x 4" (W) x 11.75" (T).